Convenient transportation and well suited for city sightseeing. 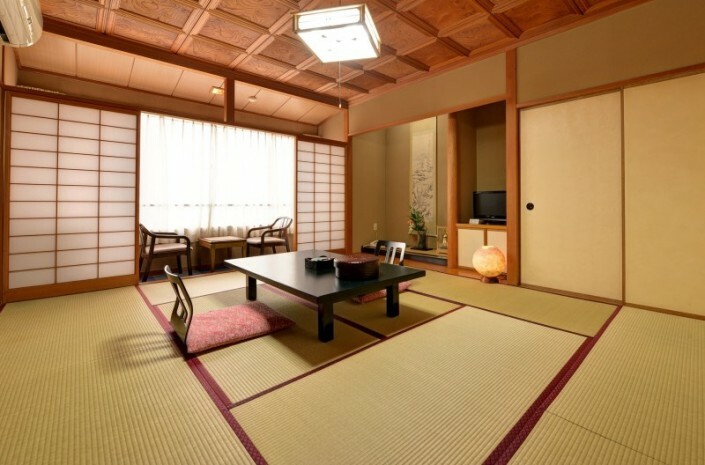 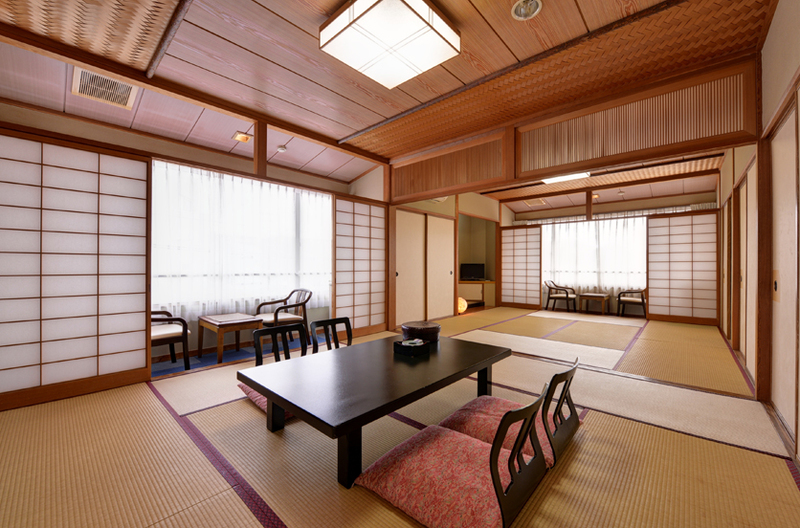 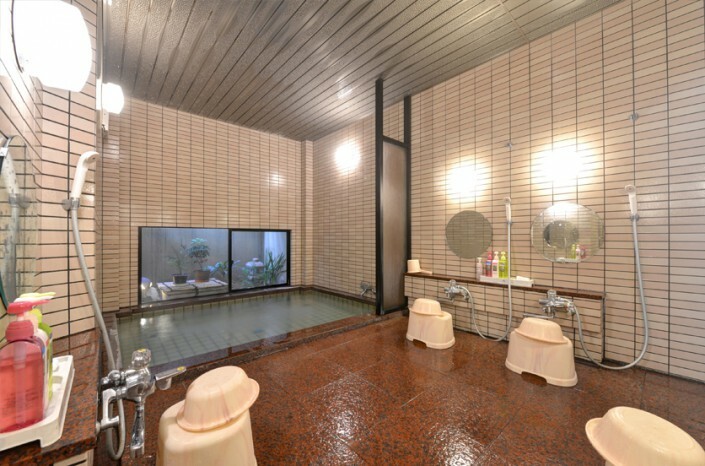 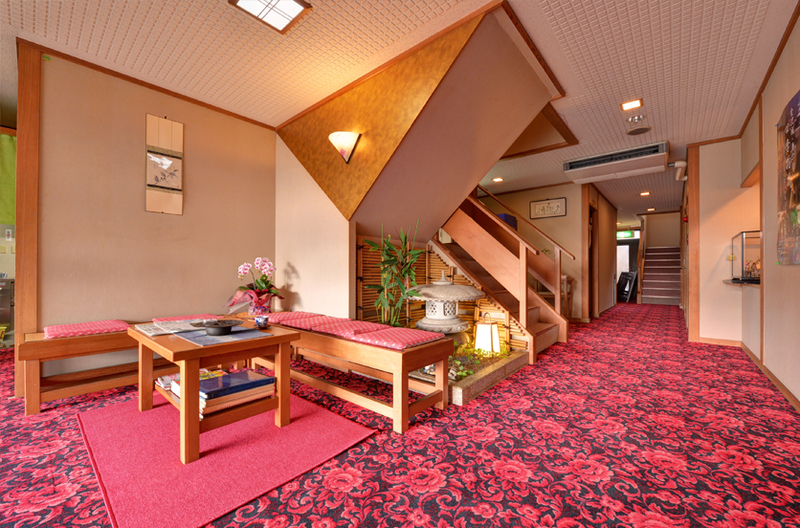 Please enjoy relaxing in our quiet and calm Japanese-style room. 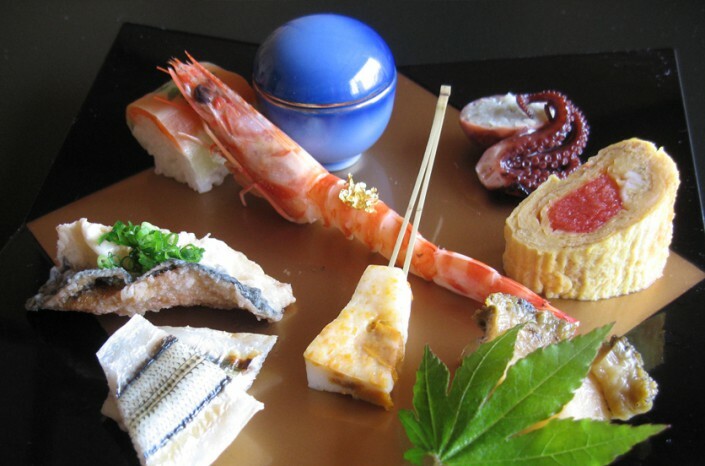 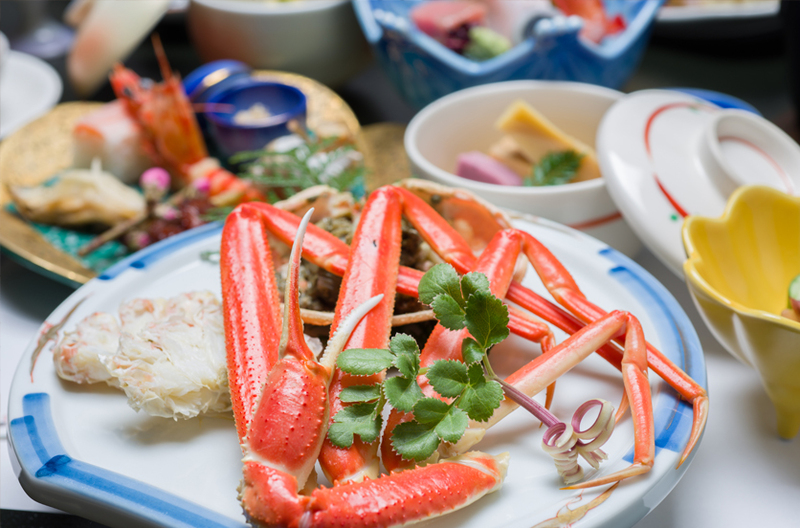 We will serve original “Kaga” cuisine (local dishes). 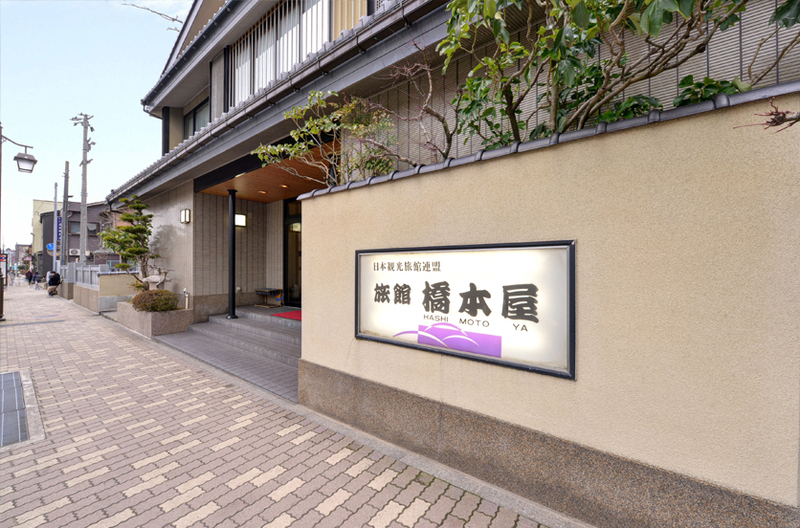 Traffic access Bus : 1 minute walk from “Jyuichiya” bus stop, available from East Gate of JR Kanazawa Station. Car : 15 minutes from Kanazawa West IC.